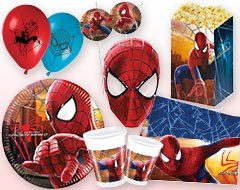 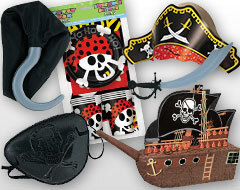 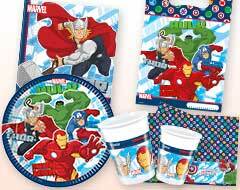 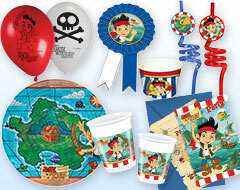 Whether your son loves adventurous pirate theme birthday celebrations or is looking for an action-filled Spiderman theme party, our amazing collection of boy’s birthday party supplies in India has a theme for every little boy to make his birthday extra-special. 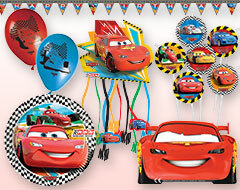 We offer all these birthday supplies at a discounted price in India so that you get the best without compromising with your budget. 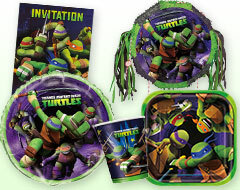 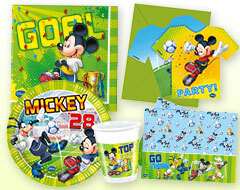 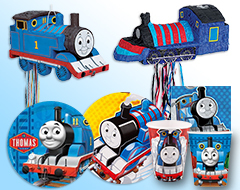 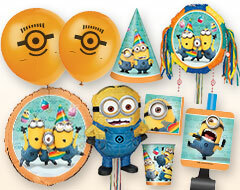 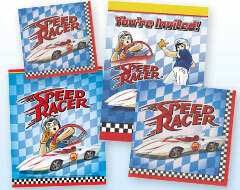 Our boy’s birthday supplies include invitations, tableware, balloons, piñatas, banners, cake candles, and many other party supplies that will help you add fun and festivity to your child’s birthday. 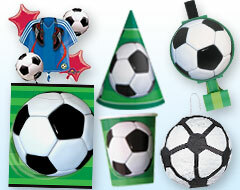 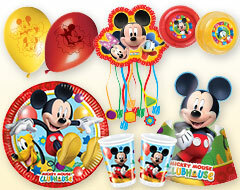 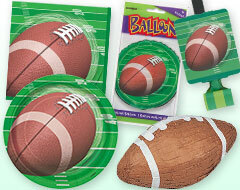 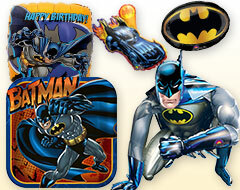 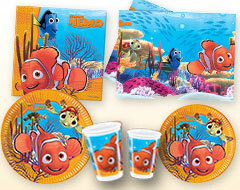 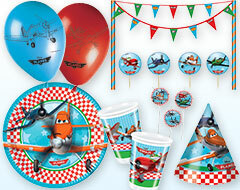 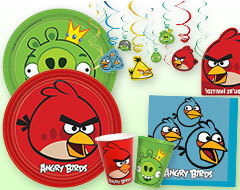 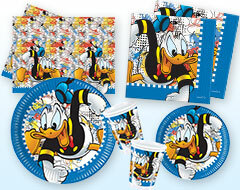 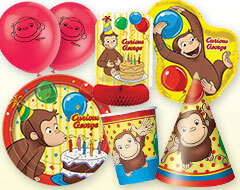 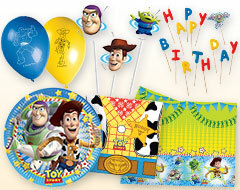 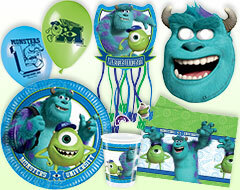 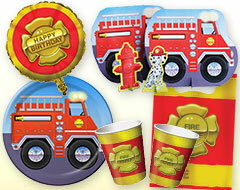 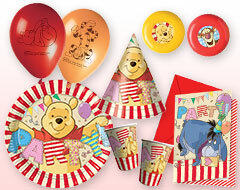 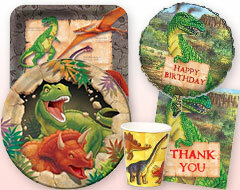 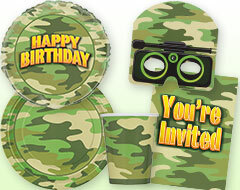 We have huge collection of such birthday supplies in India that will help you party smart.